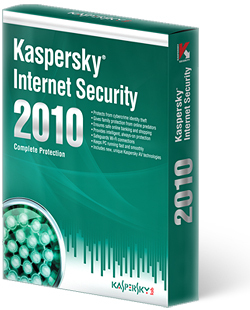 Kaspersky I/S both the links are same. Pl. chane patch link address.